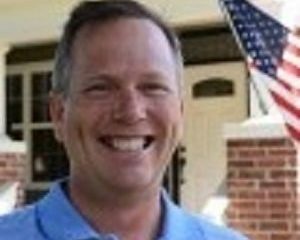 Ich bin ein lizenzierter Anwalt in Oklahoma und bin in der Lage, in allen Oklahoma State und Federal Courts zu praktizieren. Ich habe an der Universität Deutsch studiert und an einem Arbeitsstudienprogramm teilgenommen, wo ich für einen Sommer am Deutschen Supermarkt in München angestellt war. Ich würde meine derzeitigen Deutschkenntnisse als sozial / gesprächig beschreiben. Ich müsste tatsächlich Geschäfte auf Englisch machen. 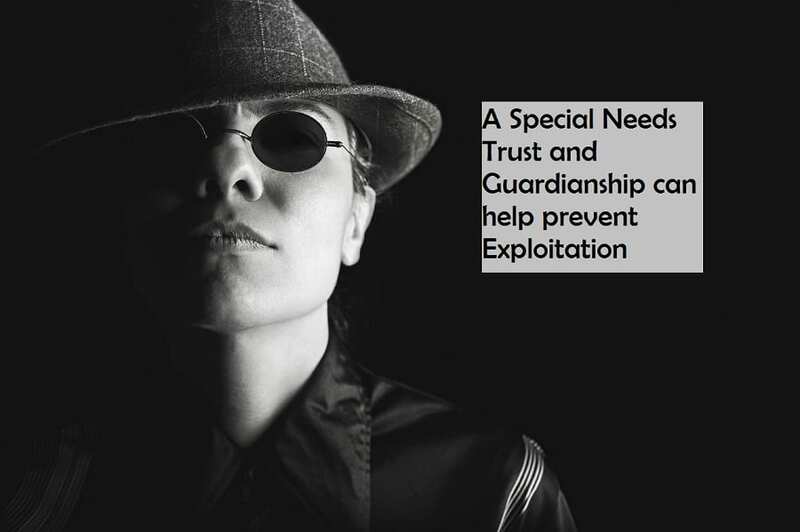 A recent case[i] highlights the way that a Special Needs Trust and a Guardianship could have protected a vulnerable adult child. At age 30, the daughter[ii] overdosed on alcohol and methamphetamine while partying with her boyfriend Jesse. She suffered a cardiac arrest and brain damage due to lack of oxygen. After release from the hospital, she moved in with her mother and required 24-hour care. The injury left her with only the ability brush her own teeth and prepare simple meals. She processed information slowly and had a severe memory deficit. The daughter ended up on disability. The mother did not set up a Special Needs Trust or seek a Guardianship. The mother suddenly died and left her daughter $450,000. Jesse quickly married the daughter. The daughter apparently did not realize she was married because she only referred to him as a friend that she trusts. Jesse failed to follow medical advice to hire a speech and occupational therapist because it was expensive and might not work. He failed to make or keep the daughters doctor appointments or even take advantage of free or low-cost options. Jesse thought that doctors or other family members should be making these arrangements. Most alarming, drug tests revealed showed that the daughter used increasing amounts of methamphetamine under Jesse’s care. This caused her to lose weight and become gaunt. When not working at a liquor store, Jesse lived with his mother apparently leaving the daughter to fend for herself. Jesse diverted at least $30,000 of the daughters social security benefits to himself. Instead of providing for her care, he used the daughters disability benefits for a road trip, jewelry and a new wardrobe. Recover of the money from Jesse was hopeless because he had no assets and was responsible for five children. The court eventually appointed the daughter’s aunt as the guardian. Predators smell money. The daughter was the perfect target for Jesse because she was trusting and incapable of managing her own affairs. Jesse was in a perfect position to exploit and controlled her with drugs and alcohol. The marriage was Jesse way to gain more control over her resources. 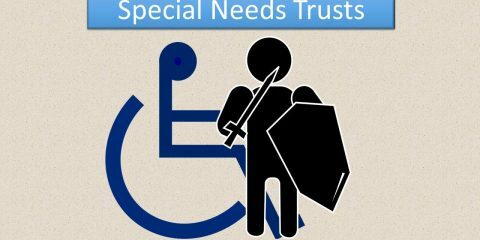 A Special Needs Trusts (SNT) could have placed a Trustee in charge of the daughters money. Such an arrangement makes it more difficult for predators to exploit individuals. A SNT can also prevent the loss of SSI disability benefits. In addition to a SNT, a guardianship would have offered the daughter additional protection. In this case, the mother could have been named as a guardian. She then could have named a successor guardian in her own will. Generally speaking, a parent, spouse or child, who is serving as a guardian, can nominate an individual to serve as their successor guardian. The law and courts generally treats the person so nominated with priority over others who wish to be the guardian. In this case, it would have been better if her mother became a guardian then name the daughters aunt to be the successor guardian in mothers will. This case illustrated how prevention of predator abuse can be greatly diminished through planning. Other considerations are continued qualification for programs such as Medicaid and SSI disability. Choosing trusted individuals to be in charge as a Trustee or Guardian is also vital. Had these protections been in place, the daughter would have been a less attractive target for predators. It would have also enabled her to receive the needed care. [ii] The Courts concealed the names to protect the privacy of the parties. Need additional motivation to get back into shape? How about fund raising? 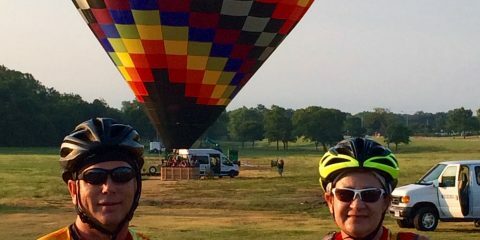 Terri and I at the Collins County Texas Ride. activities. Recently I stumbled upon an app called Charity Miles. It helps raise money for various causes by partnering with sponsors who agree to contribute for volunteers’ fitness activities. 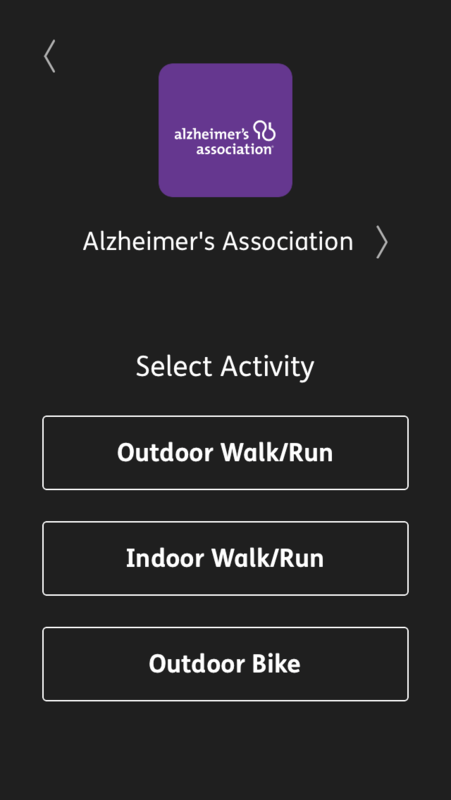 Just launch the app, choose a charity and either walk, run or bike. The selected charity then earns money for every mile covered. 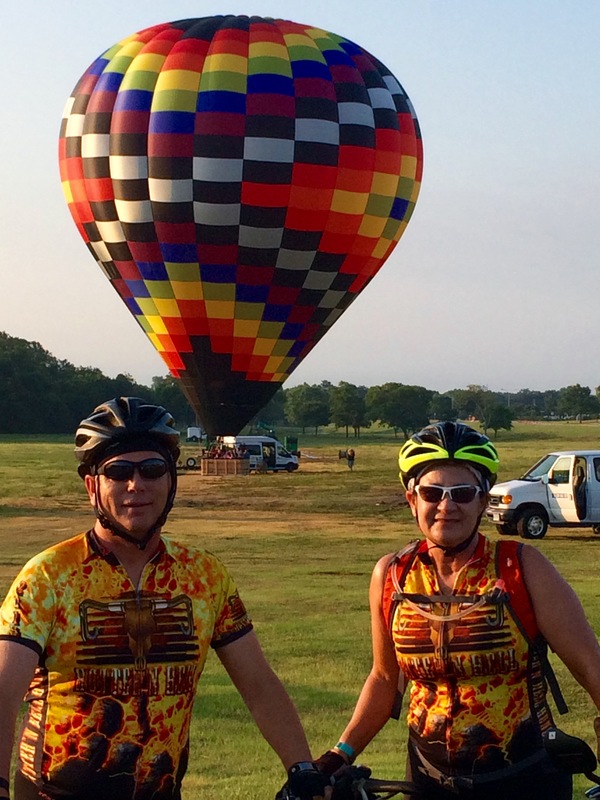 Walkers and runners earn up to 25¢ per mile; bikers earn up to 10¢ per mile. Companies like Johnson & Johnson and Humana agree to provide up to 10 cents for every biking mile and 25 cents for every running or walking mile. This screenshot shows the miles of my activities. 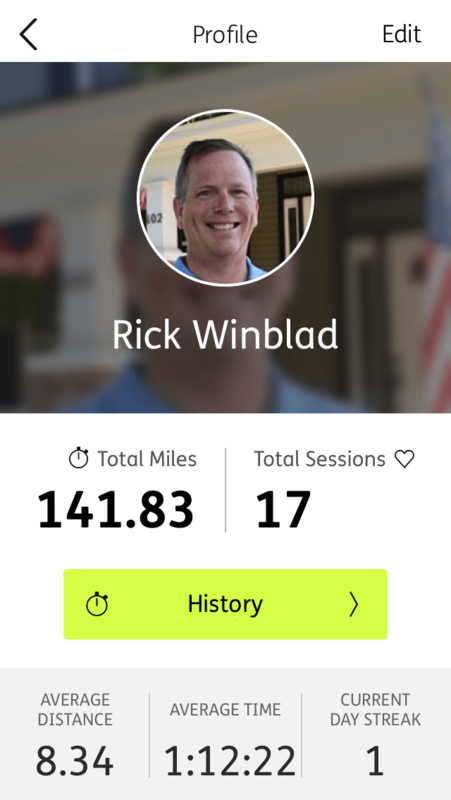 I have chosen to dedicate my miles for Alzheimer’s Association. Almost daily I help with families who are addressing issues caused by this disease. As a nation we are facing a crisis that will easily overwhelm our health systems. The app is easy to use and it posts the activities automatically. You are given an option to Tweet or FaceBook post the activity. Not that athletic? Some people turn it on while shopping or mowing their lawn! Every mile counts.